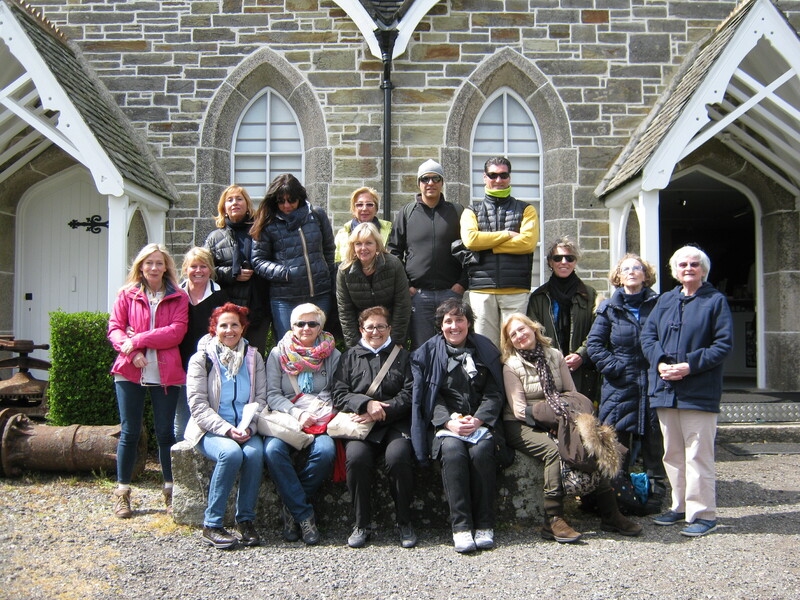 We were delighted to welcome 35 adults from English Link, a language school in La Spezia, Italy, as part of their visit to Cornwall. Shown around by Education Officer, Liz Thompson, the group was fascinated by the displays and asked many questions. They loved the Museum shop and took home many souvenirs of their visit. We hope the school will return!